If there is such a thing as “Real Estate DNA” Rachelle Razzeca has it. As a 4th generation REALTOR® on the Monterey Peninsula, she was educated in real estate management and sales first by her grandfather Anthony Davi and then her skills were honed by her father Jeff Davi, the former Commissioner for the California Department of Real Estate. 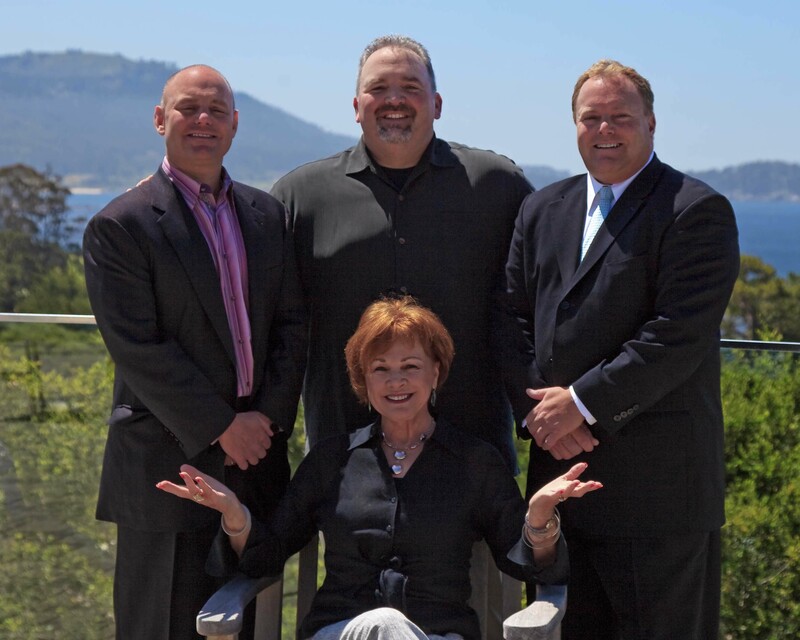 On the Monterey Peninsula the name Davi means real estate so it was no surprise when Rachelle joined the Monterey Peninsula Home Team in 2015 to pursue full time real estate sales with Jeff Davi and his business partners Mark Bruno and Lynda Nichols. 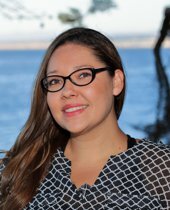 Rachelle quickly learned that her passion for the Monterey Peninsula was invaluable and compelling for her clients. It wouldn’t be unusual to find her exploring the shops along Lighthouse in Pacific Grove, walking her dog on the beautiful Carmel beaches or visiting the Farmers’ Market, a true “food to face” experience. Her clients have come to rely on her for her intimate market knowledge as well as those insider hints on the best restaurants, bars and entertainment available. The kind of information only a “True Native Daughter” could know. 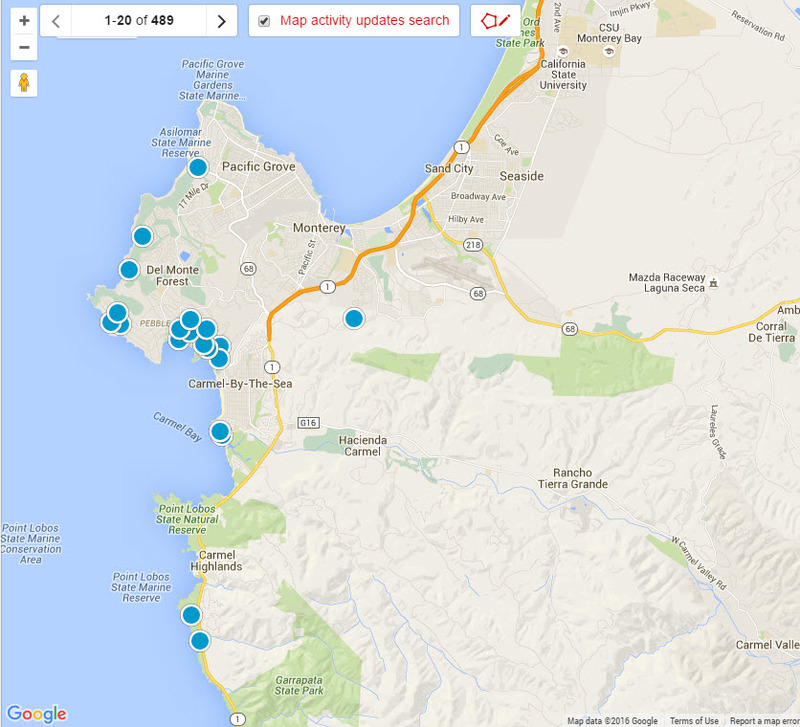 With two children (soon to be three) of her own, she can provide information about neighborhoods, schools, parks and family centered recreation. Rachelle’s background, local connections, market knowledge and reputation for extraordinary customer service make her the obvious choice whether you are buying or selling property on the Monterey Peninsula choose Rachelle, your home buying or selling experience will be better than you ever imagined.